Temporary propiska or registration by place of stay as it is properly called - is made in the departments of the Federal Migration Service. In order not to make unnecessary movements, better to know in advance the mechanism of this procedure. With all of the owners of premises into which you will register, come to the territorial division of the FMS. Everyone present should have the document proving the identity. 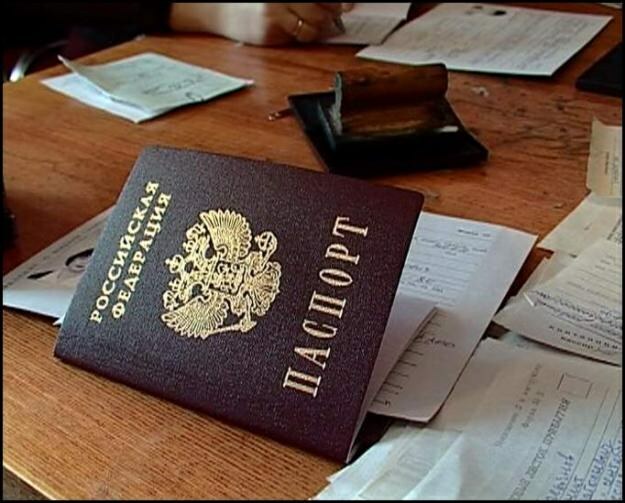 These documents include: a passport of the citizen of the Russian Federation; birth certificate (for persons under 14 years of age); the Soviet passport with unexpired; the passport (for persons permanently residing outside the Russian Federation). Complete the application for registration at the place of stay to the head of the territorial subdivision of the Federal migration service, which includes your new address. You should provide a sample. For minors, the application writes the parent (legal representative). Ask the person providing premises (the one you are prescribed) to sign in the appropriate box. The exception is when you are prescribed in their own homes: write your details and sign yourself as the owner. Provide a document that is the basis for your occupancy in the specified room. It can be an employment contract, certificate of state registration of ownership rights, the ruling on the right to use the living room etc. the Employee of the FMS will accept your documents and will give a ready certificate of registration within three days. To register at the place of stay must be within 90 days after you started living at this address. These are the requirements of Russian migration legislation. Be extremely careful when filling out documents. The majority of errors is connected with the filling-in of box on the passport data of the applicant and the person providing premises (please write the full name of the body issued the document). The process of registration at the place of residence does not cause any difficulties and will take you no more than seven days, if the owners of the apartment or house. If you are the owner, it will be even faster. - a passport with a statement from the previous place of residence. In order to be registered in the new location your permanent residence, signs your release from the previous place of registration. This especially applies to soldiers who, during military service are registered in a military unit, and students who are registered in the student hostels. Take the previous place of registration of the leaf disposal and not later than seven days come with him to the passport office at your new place of residence. With this piece you will need to provide a passport or other document proving your identity and a completed application for registration. 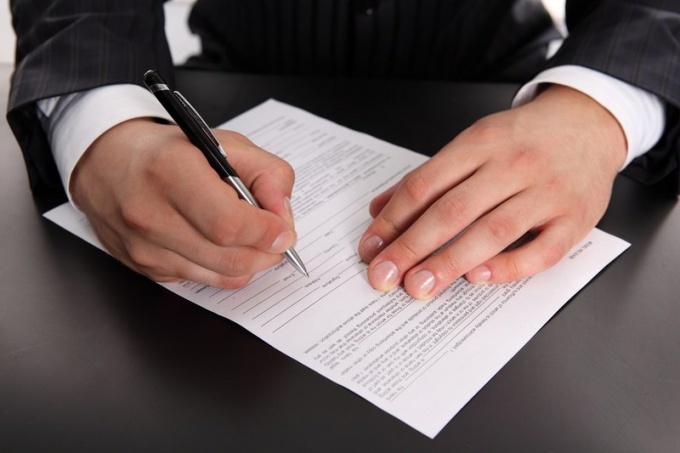 Provide a document that is the basis for your settlement. 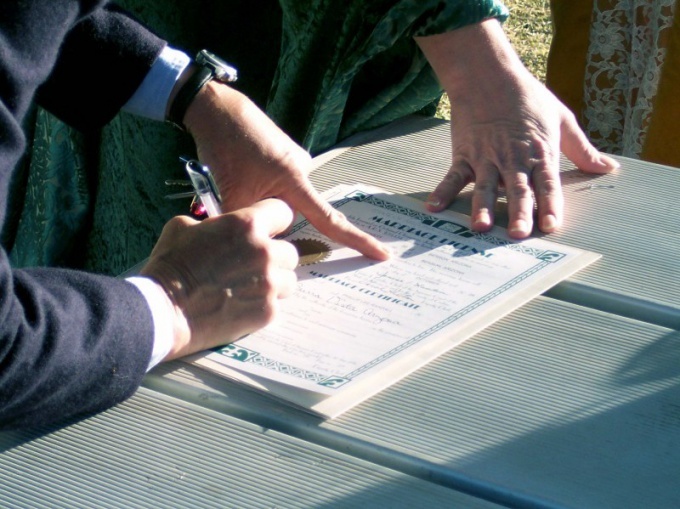 This can be a certificate of ownership or contract of sale, the court's decision recognizing the right of ownership or a warrant, a statement of the owner of premises, which provides you with a place to stay. Bring the payment receipt of state duty for registration and the forms of statistical accounting. If you are going to register in a private house, together with the above documents provide the house register in the registration authorities. In the case of registration of a newborn all these actions must be done as soon as he turns six months. Also provide birth certificate of the child along with a copy of this document, the parents ' passports and copies of passports and copies of owners of housing, their written consent to the registration of the child. If the parents are registered at different locations, then register the baby can be in any of them. In the case when both parents live in the same place and are the owners of the apartment, they need to write a consent to the registration of their child. If one of the parents is the owner of part of the housing, in which is written the child, and he was in another place, he must present a certificate stating that the baby's address has never been registered. Permanent registration provides benefits in employment, free medical services, obtaining a loan, making a passportov, certificates, etc. To obtain a residence permit for Moscow, there are several options: purchase of own housing, registration at the housing of relatives or friends or the means of firms issuing residence permits for money. You can get a Moscow residence permit by purchasing their own homes. For registration permanent registration you will need the agreement of sale or certificate of inheritance, you should contact the passport office at the place of future registration. Also, you will need a passport. If you will make a piece of departure from last place of registration, then give it together with other documents to the employee, subject to the registration. If you are not able to be discharged from the last place of residence, the passport office will conduct the operation independently. Ask for help to relatives or friends. They can register you in his apartment in case if it allow you to make free square meters. You should consider that you will have to pay increased rent for his "accommodation." For registration of residence with relatives or friends, you must come to the passport office with the landlord. You will need the following documents: your passport and passports of all registered persons (and their personal presence), the documents in the apartment, a statement or a contract of uncompensated use of premises, the statement on registration at the place of residence. If friends and relatives you have not, you can contact the organization granting the residence permit for a certain amount. In this case, you will not be allowed to stay in the apartment in which you are registered. You will need your passport, completed application form and the money. In the passport office you will need to sign a contract with the owner of the home, providing your living space to complete your registration. Turning to the services of such organizations, be careful not to fall for scams. Before making residence, make sure of the legality of actions of employees of the company.